We had an awesome team working on this project. They were hard workers and amazing examples of Christ's love. The goal of CMU is to assist small existing Baptist congregations, which have been planted throughout Brazil. CMU raises the funds needed for a simple structure and gives this gift to the church. We then send a team of volunteers to assist when the congregation is ready to complete its structure. This is a gift and CMU does not monitor or maintain - it is completely theirs. We thank you for partnering with us to allow ordinary people the Extraordinary Opportunity to serve others. 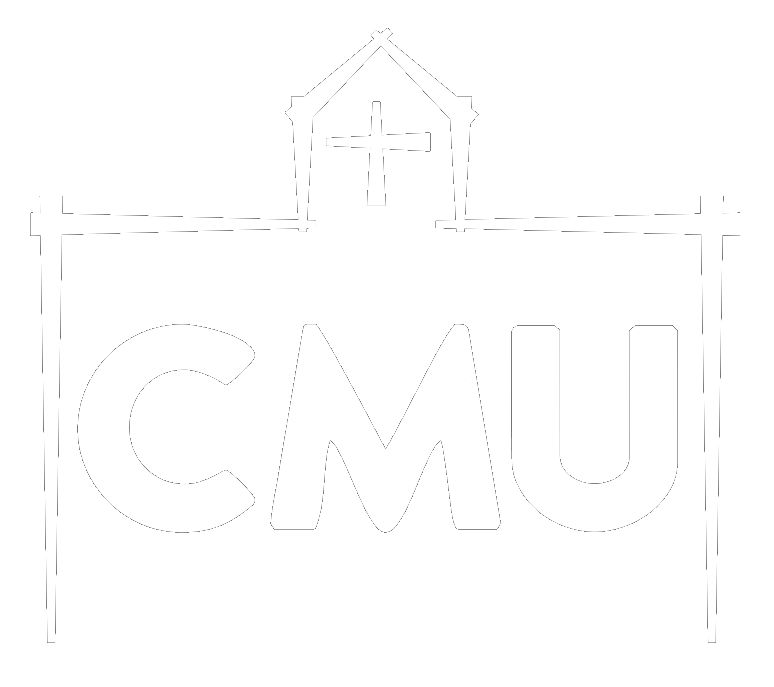 If you'd like to know more about serving or supporting with work of CMU, send us a message on our contact page. This entry was posted in Stories by CMU. Bookmark the permalink.